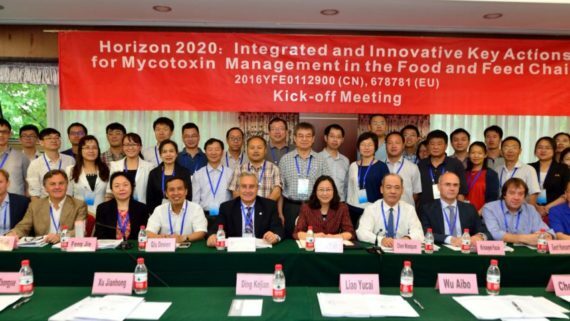 The MycoKey approach on mycotoxin monitoring aims at providing straightforward, fast, timely and cost-effective solutions for growers and other stakeholders inthe agro-food industry to reliably determine the amounts of mycotoxins. 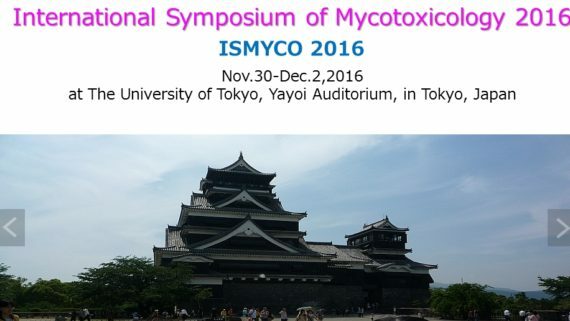 early mycotoxin detection methods based on dust sampling and analysis. 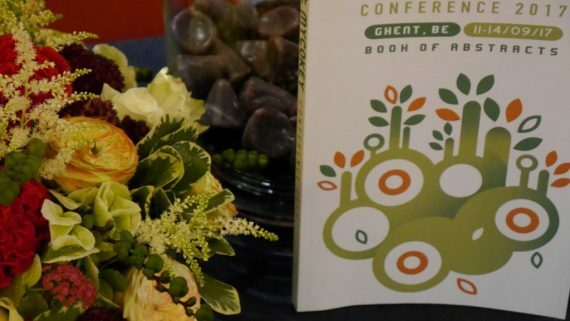 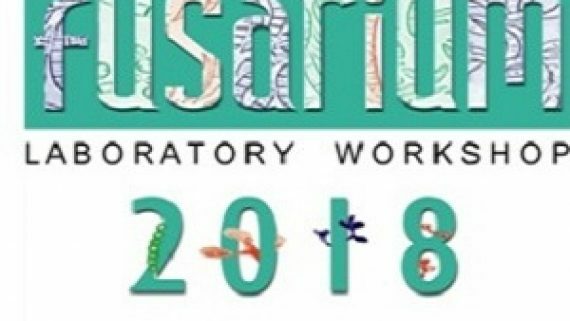 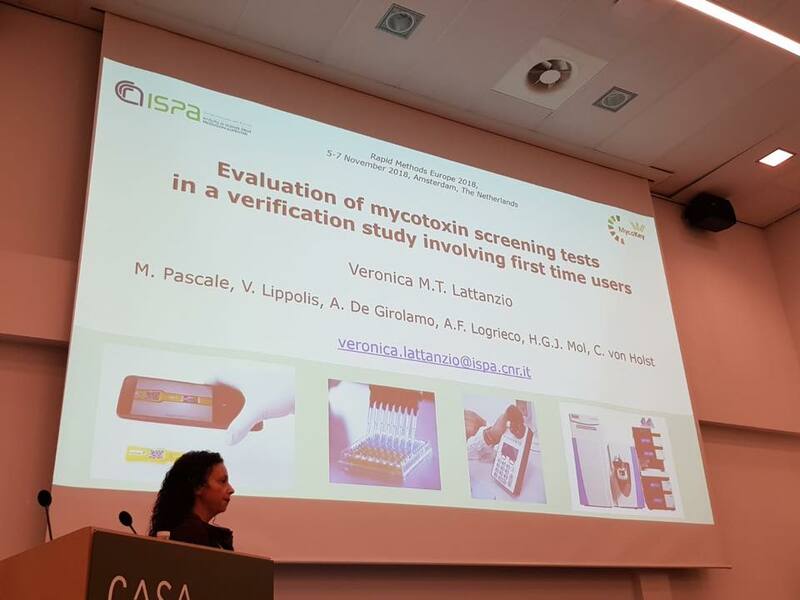 In addition, during the workshop there was the possibility to give a contribution to the MycoKey survey aimed at collecting and sharing current knowledge and experience on rapid methods for mycotoxin screening. 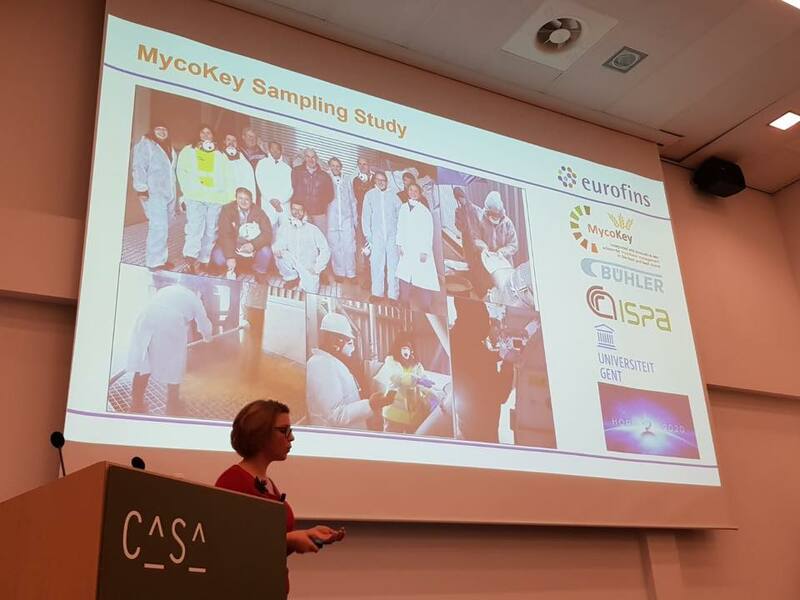 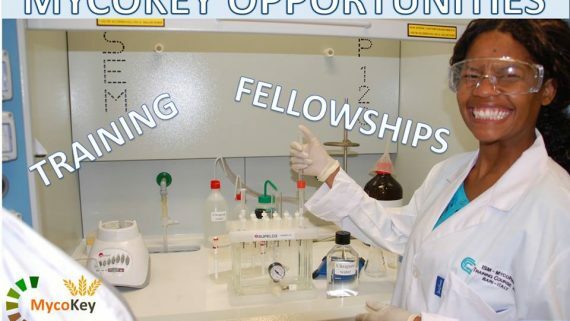 To further promote interactive discussions between scientists from public and private research involved in rapid method development the Mycokey project established an alliance with a private company working on development of innovative methods for rapid (multi)mycotoxin detection. 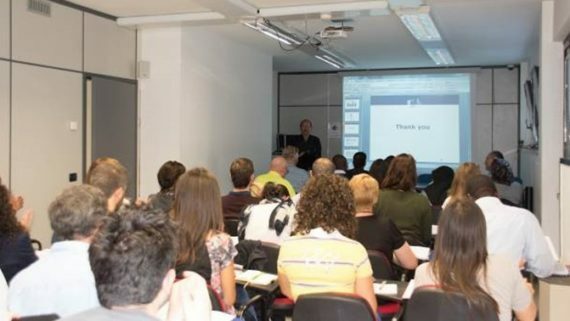 The workshop was supported by the MYCOKEY project “Integrated and innovative key actions for mycotoxin management in the food and feed chain” (H2020 – Grant Agreement No 678781), and sponsored by Randox Food Diagnostics.